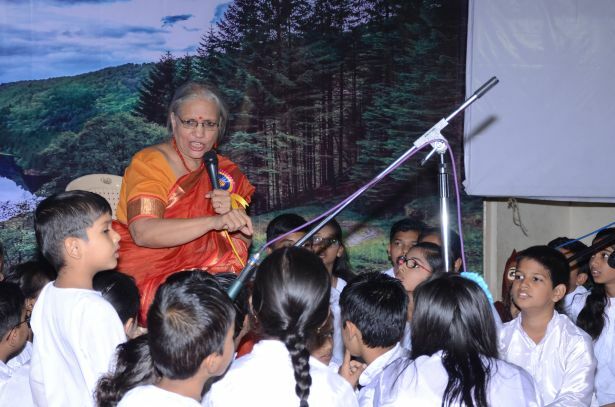 Project Inspire India brings music to underprivilleged children and communities. 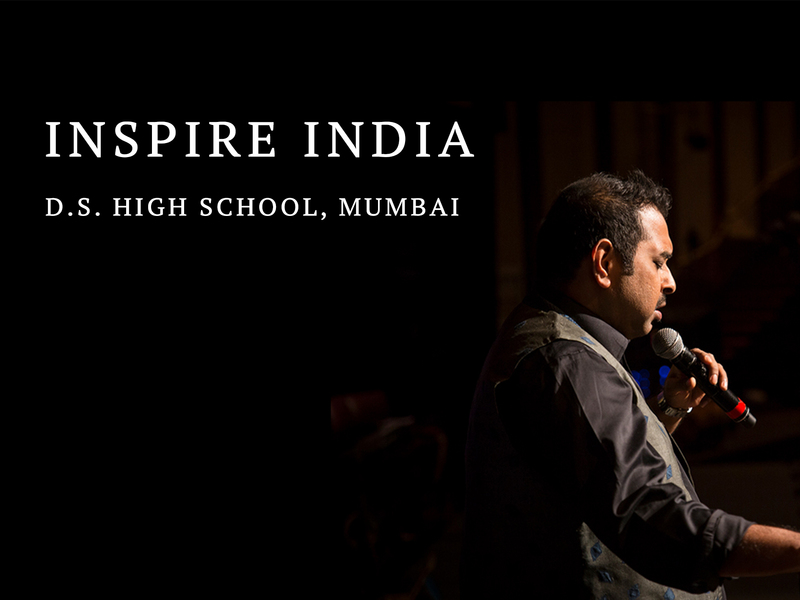 We conducted our firat Inspire India program at D.S High School, Mumbai on 31st January 2018 successfully. The children sang and performed songs highlighting social and other problems in the community and country. Studies have shown that children with autism spectrum disorders (ASD) respond positively to music. 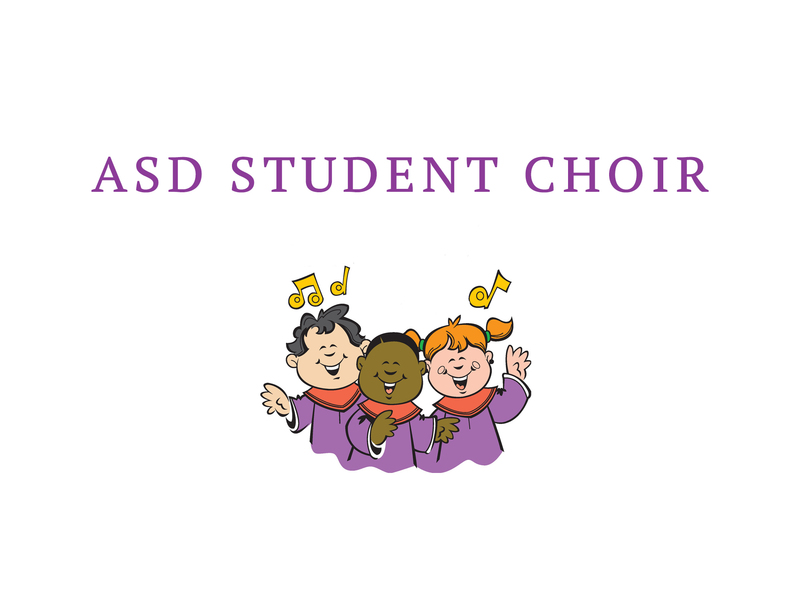 Shankar Mahadevan Academy works with children with ASD and their parents to help the children express themselves musically. Parents and teachers work together to draw up a curriculum that is customized to the interests of their child. Shankar Mahadevan Academy is working to bring the work of great artist and their rare composition to the world. Often, these gems of creation get lost in time and forgotten. 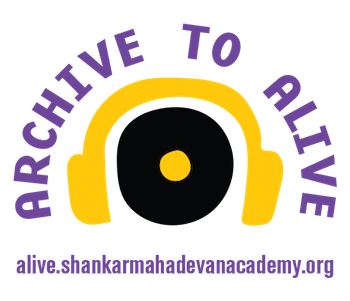 The Archive to Alive project, not only allows a way to archive these great works of art but also provides them to the public to listen to and learn. Students can sign up to learn these songs as a self-study course material for free or learn them with an instructor for a fee. The Social Programs initiative is to inspire each one of us with Music to make a difference. The Academy runs contests from time to time to find good lyricists, talented singers and musicians, who come together to produce music videos that initiates social awareness around various causes that need attention.